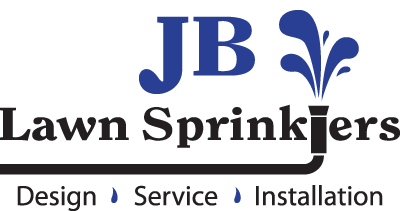 JB Lawn Sprinklers is always looking for talented individuals to join our team. We are fully committed to providing the highest quality irrigation services in our region, and we can't do that without the right people. We are always searching for experienced irrigation service and installation technicians, and skilled professionals with a strong work ethic and great attitude. Our coastal area is a wonderful place to consider for relocation. Please send us an email if you are interested in joining our team!